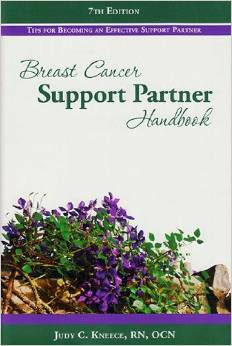 I recommend this handbook to anyone currently going through their journey with Breast Cancer. It talks about everything from start to finish and is all very well explained. You can even take notes inside of it. Very helpful during such a chaotic time. A cancer diagnose will bring even the strongest individual down to their knees, regardless of the stage. It’s something we’ve all heard about but never really think will happen to us. The ugly truth however, is that it can happen and it changes your life in an instant. After my cancer diagnoses, all I could think about was cancer. 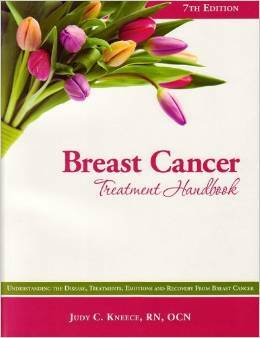 Before I knew it I was buried in articles and books, all relating to breast cancer. I remember researching and stumbling across women who had been diagnosed with breast cancer but were far more advanced than I was. It made me feel blessed that I wasn’t as advanced, yet insignificant all at the same time. Like I was crying over spilled milk. Why couldn’t I find more women who were going through something similar and were willing to talk about it. I felt terrible talking about how I felt emotionally with someone that was worse off than I was. How dare I complain, right? Still, with that being said, I had a voice and needed to be heard. I had fears and needed to express them, but to who? Who would be able to understand how I felt and remind me that it was okay to feel that way? 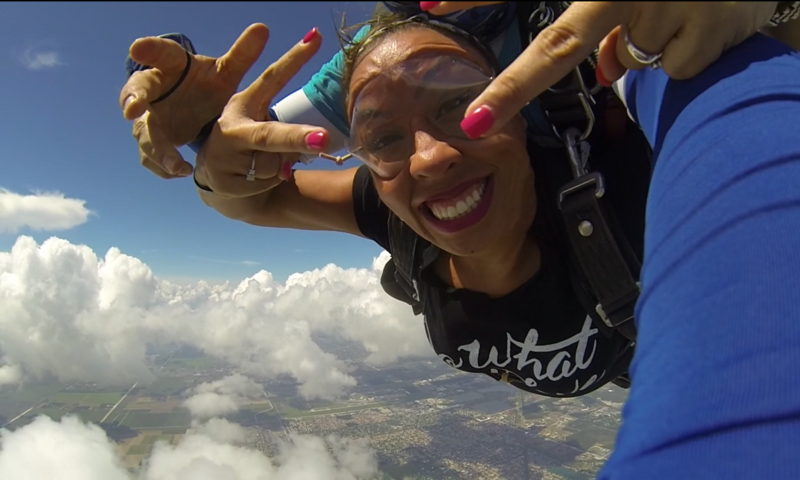 This is why I wanted to take a moment and encourage you to please share your story. I never wish for anyone to feel the way I did, trapped and feeling guilty for being so sad. I promise you that you will be making a huge difference in someones life. I recommend this book to all the caregiver out there. You play such an important role in our journey and for that I thank you. This message goes out to the Caregivers too. Don’t think even for a moment that I have forgotten you. You know first hand that caregivers need just as much love and understanding as the patient themselves do. Your insight might be just what other caretakers need to help get them passed a hurdle or two. Sharing your journey will also remind others that they aren’t alone. It will even help us, as the patient, better understand some of the struggles you go through.